3M 3792 AE clear hot melt adhesive is compatible with abs, acrylic, chipboard, coated cardboard, fabric, foam, paper, pvc, uncoated cardboard and wood materials. 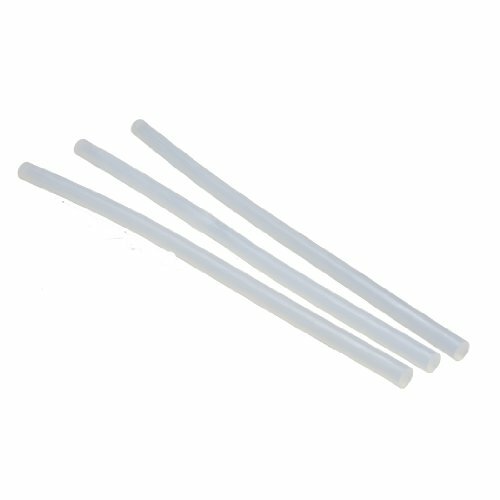 Additionally, this hot melt adhesive is a high melt adhesive with a melting point of +177.8 F. Diameter of the 3792 AE hot melt adhesive is 0.45 in. Delivers great performance with a shear strength of 250 psi and peel strength of 13 piw.